Integrated project delivery (IPD) is the emerging standard for early collaboration and effective decision making in the building industry today. 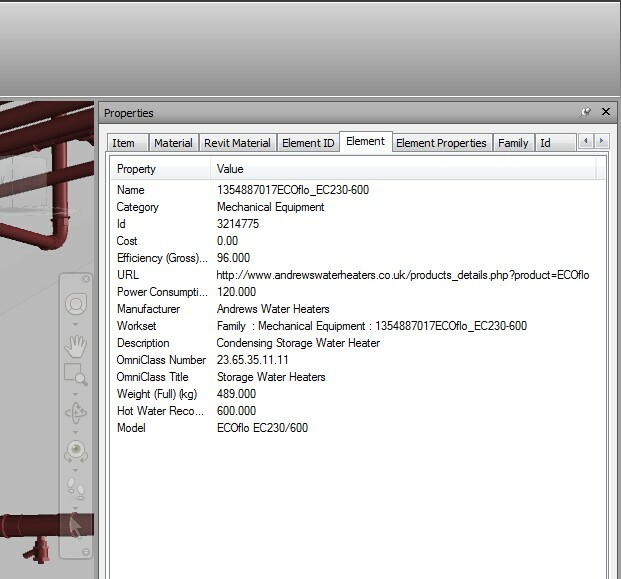 Incorporating a building information modelling (BIM) toolset into any aspect of the IPD process enables project teams to use information in an integrated environment, increasing efficiency and enabling new ways of working that inspire more creative and sustainable designs. 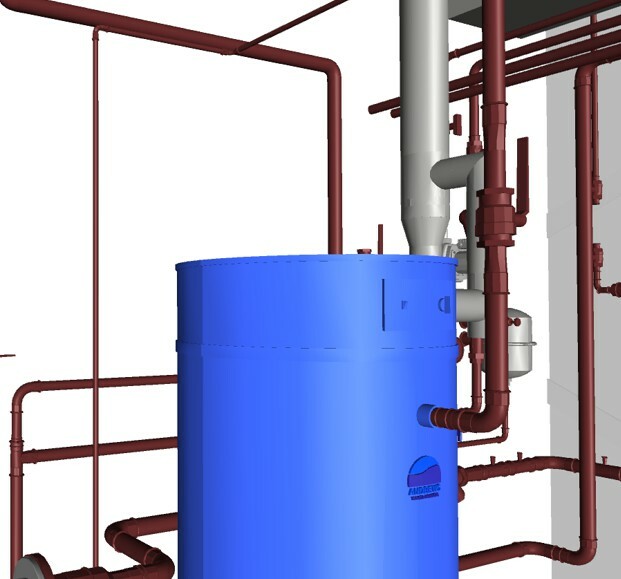 We utilise Autodesk Revit® MEP software to provide 3D up to 5D engineering solutions which encompass the three standard dimensions plus time and budget. This enables the project team to address upfront key issues in the design, coordination, manufacturing, installation and maintenance stages.